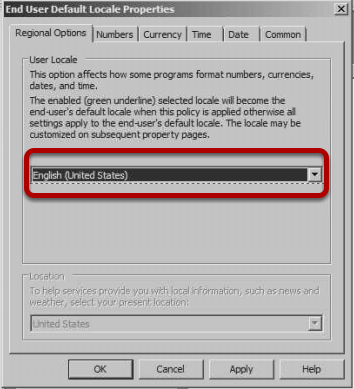 This is because you need the Update Rollup 5 for Exchange 2007 Service Pack 3 as documented here. The subsequent message is then displayed. The problem is that the user has redirected Application Data on the Terminal Server and a local Desktop and they use diffferent versions of Office. In this case we have Office 2003 above on the users local Desktop and Office 2007 on the Terminal Server. Hence the Quick Launch shortcut relates to a file that doesnt exist on the Terminal Server. 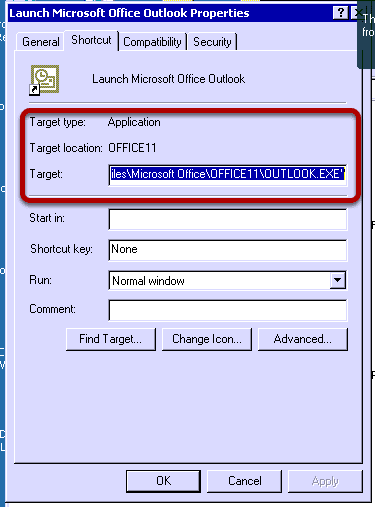 The correct location for Outlook 2007 on the Terminal Server. 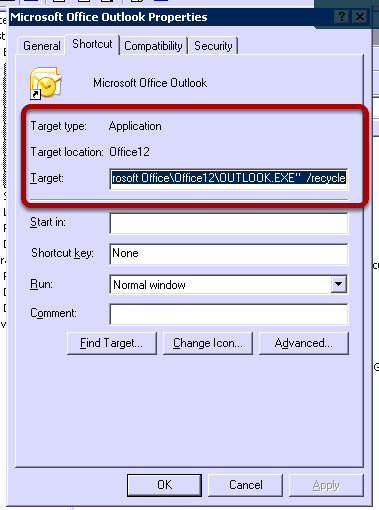 The rule is be careful not to redirect Application Data for the same user to the same location for different versions of Office. I was testing a configuration on a Cisco 877 and I needed to simulate the VLAN being up with a device connected to a switch port without actually connecting the device live. If you do not have a device connected then when you issue the show ip route command you will not see the IP address on your BVI interface as the VLAN is not up. So how do you work around this? Well it is a one line command, in the VLAN interface just issue the command no autostate and this will not try to detect the link state of the switch ports and will bring the VLAN up irrespective and allow you to test as if you did have a device connected. You can get it here and its free!